By expanding the newly launched calling and messaging capabilities of Amazon Echo devices, Amazon is now allowing you to talk between the numerous Echo devices you may have throughout your house, intercom style. Over the next few days, Amazon will roll the feature out to your devices, giving you room-to-room chat abilities. Amazon hasn’t posted details for the new feature yet, but did tell select press that the process is pretty simple. 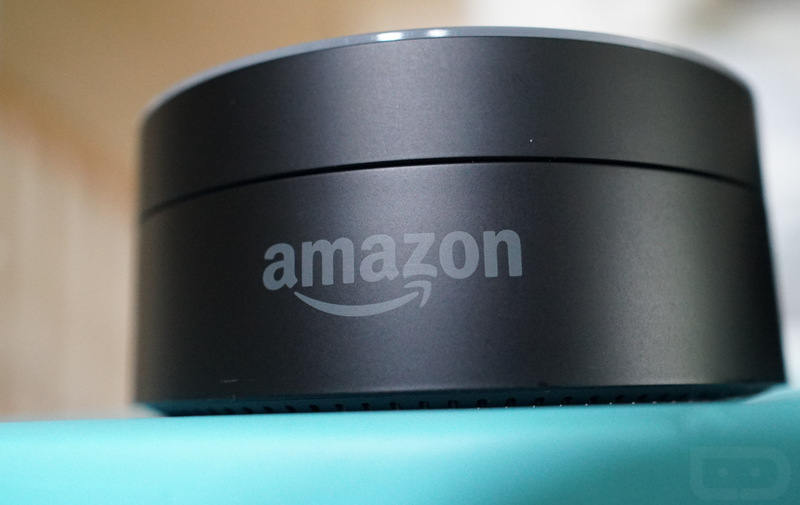 You’ll have to name each device and opt-in to Amazon’s “drop in” feature that allows you to drop in to a device to get to chatting between rooms. For example, once named and enabled, you’d say something like, “Alexa, drop in on Living Room Echo.” That should then open a line of communication between your nearest Echo device and the one you tried to reach. You could also do the same thing from the Alexa app to an Echo device. Another use here will be with the Echo Show, where you could drop in to see a live video feed from the Show’s camera. You’ll be able to do this to other people’s units as well, if they have it enabled. You should probably limit drop in to only within your household. Again, drop in calling between devices should be here any day.